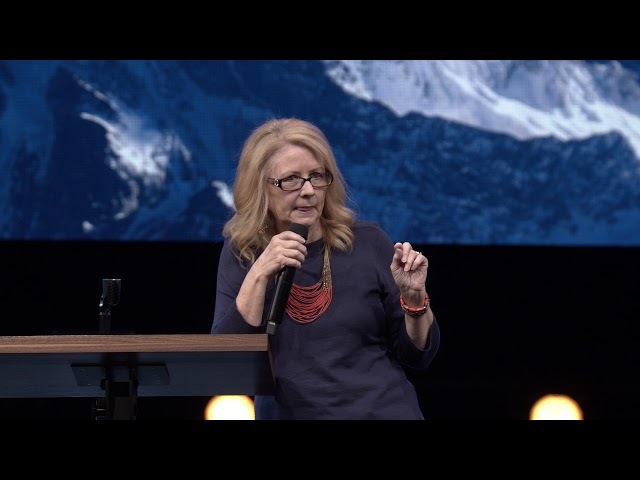 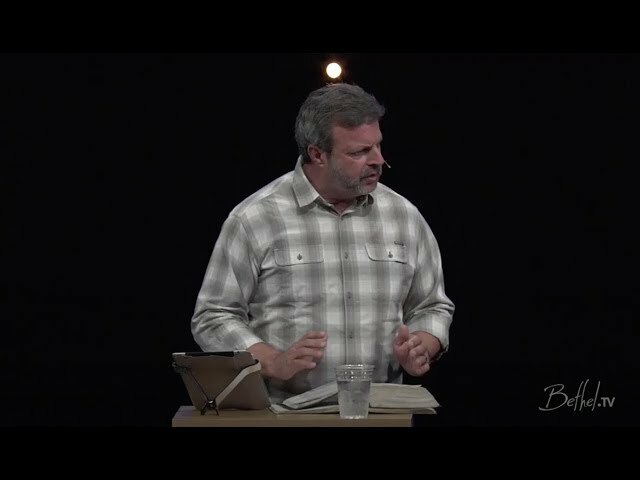 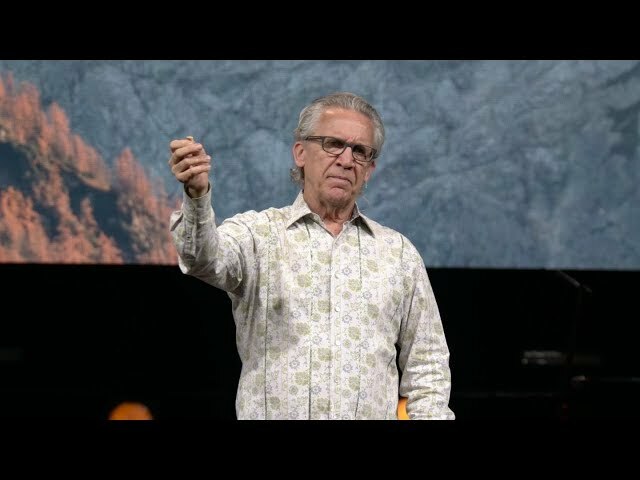 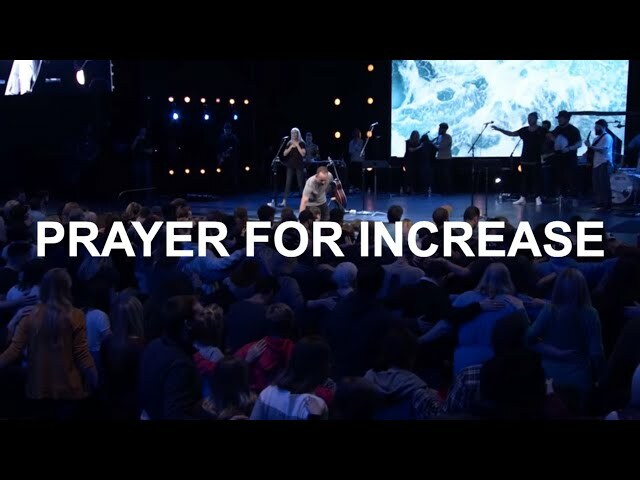 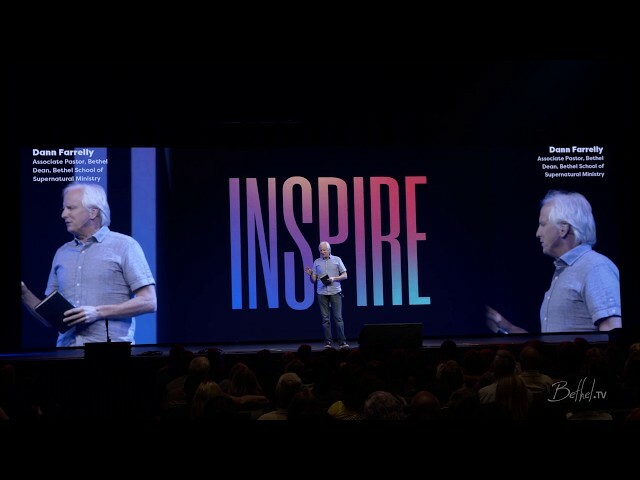 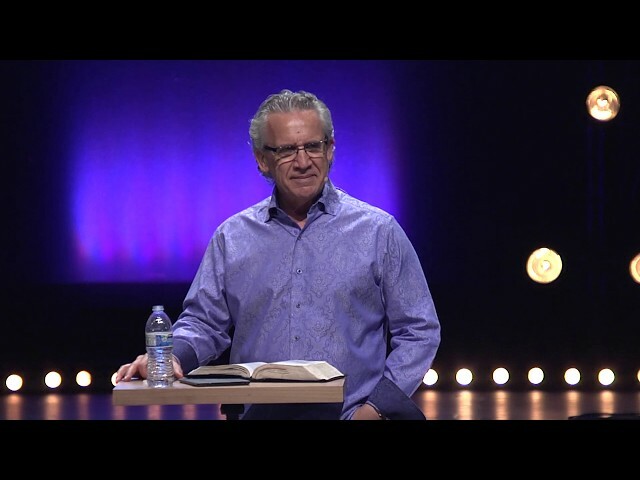 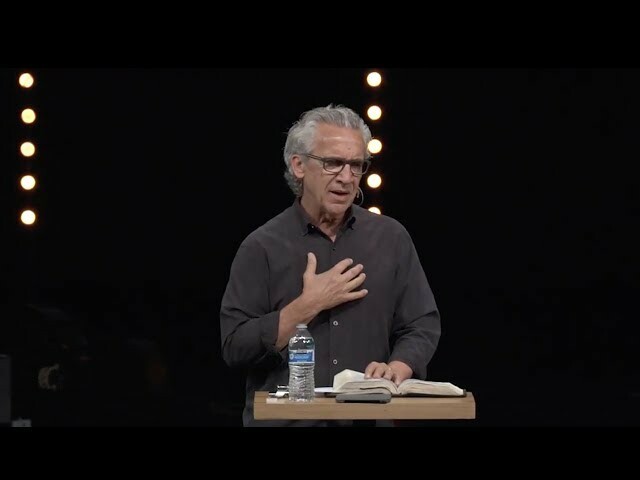 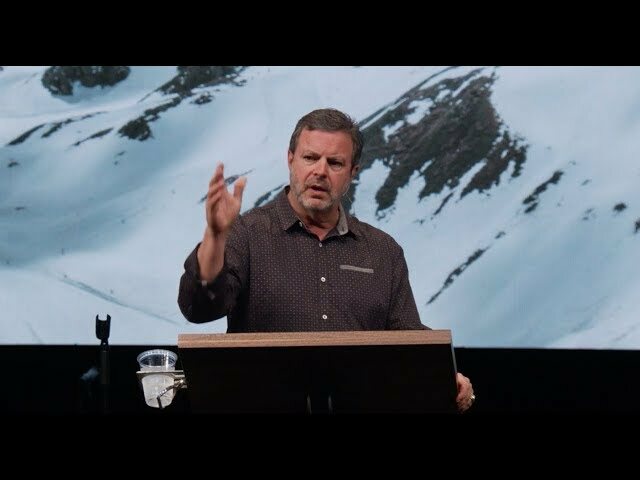 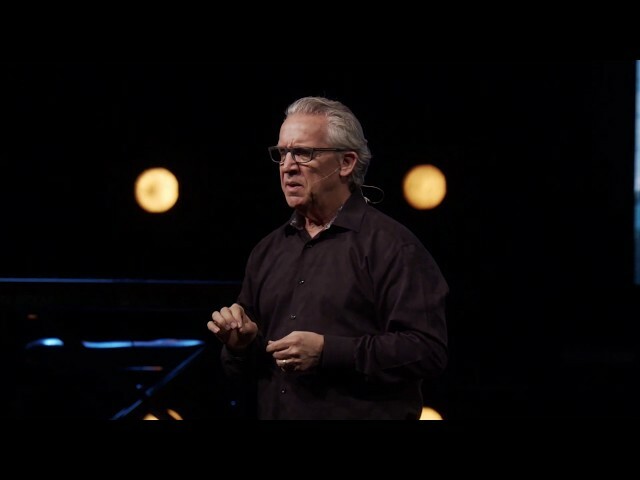 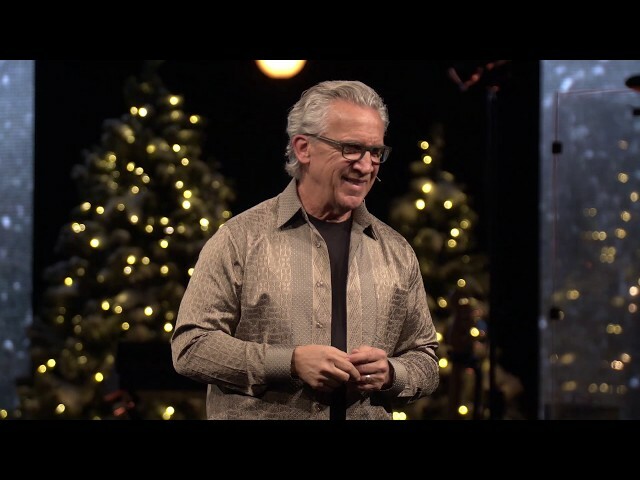 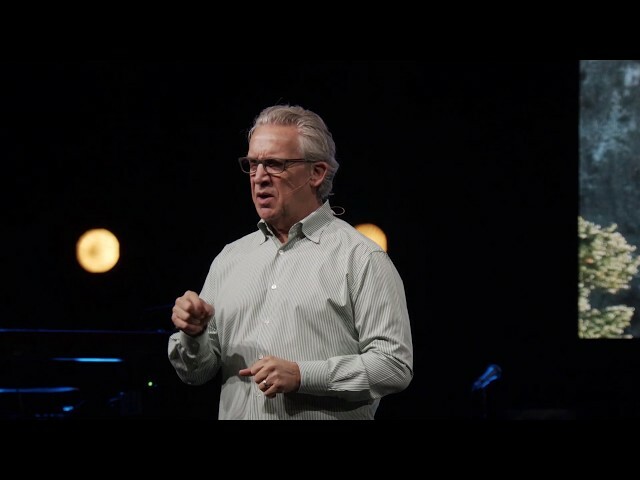 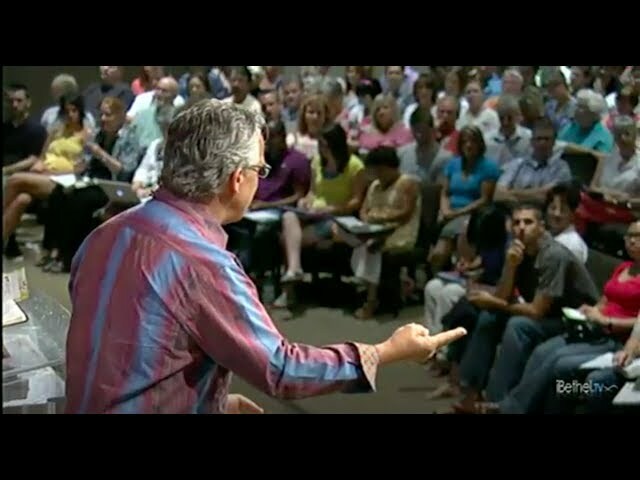 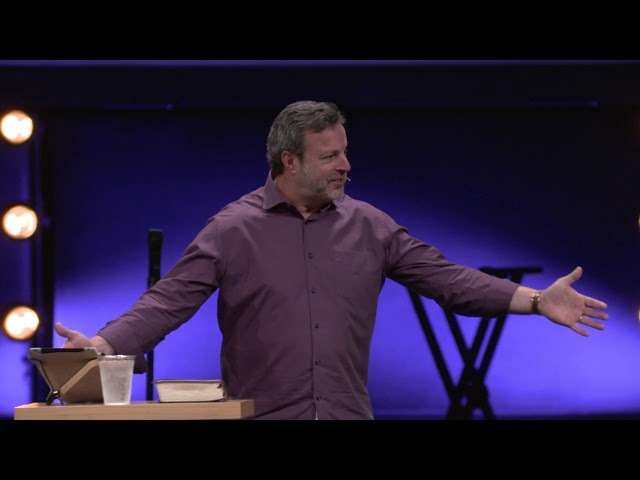 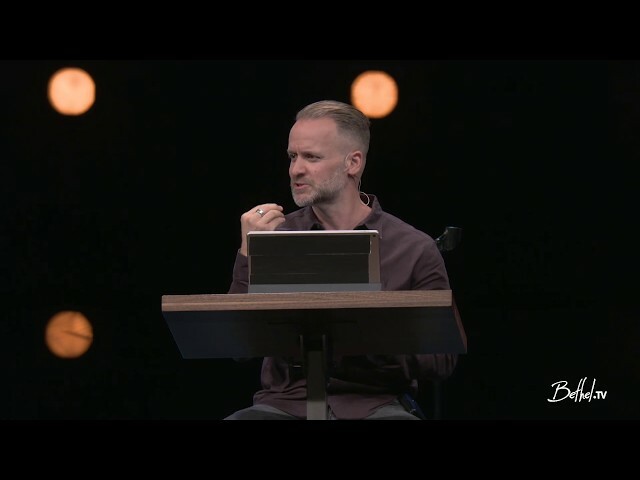 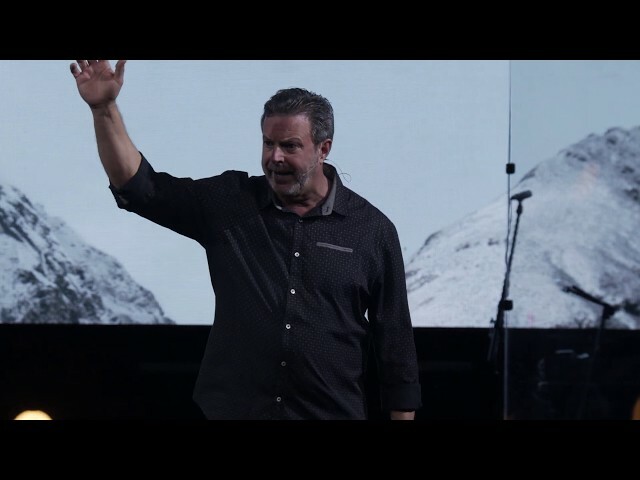 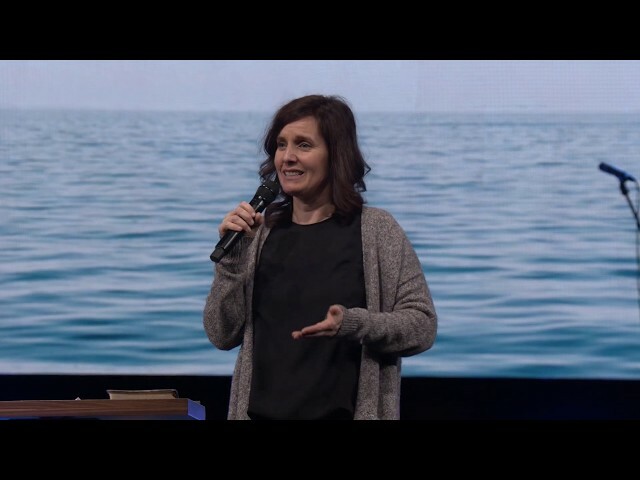 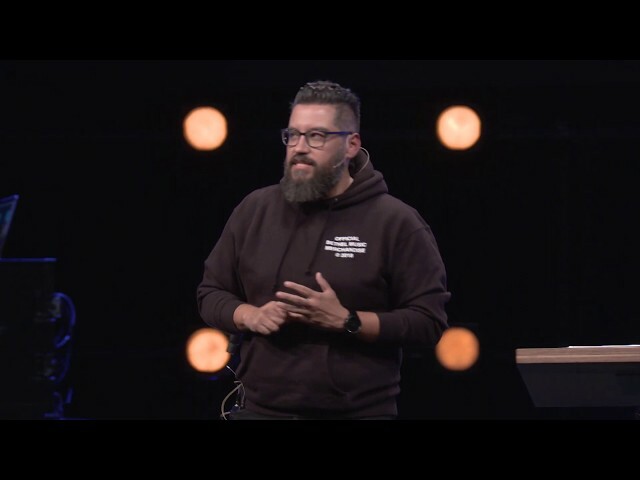 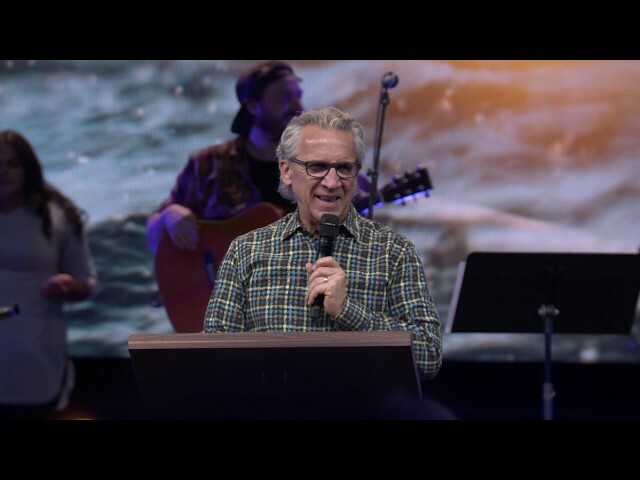 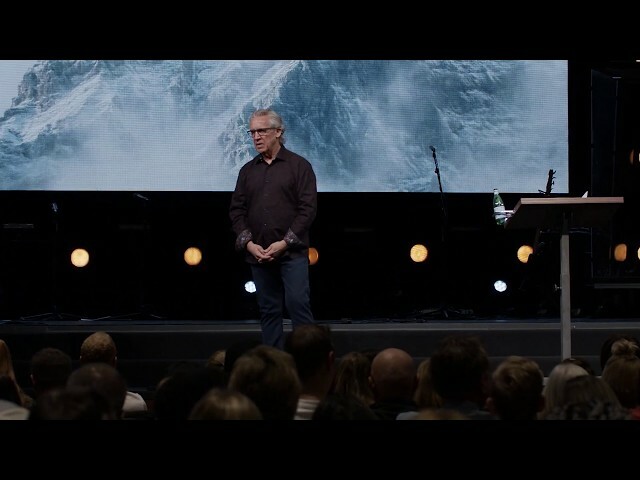 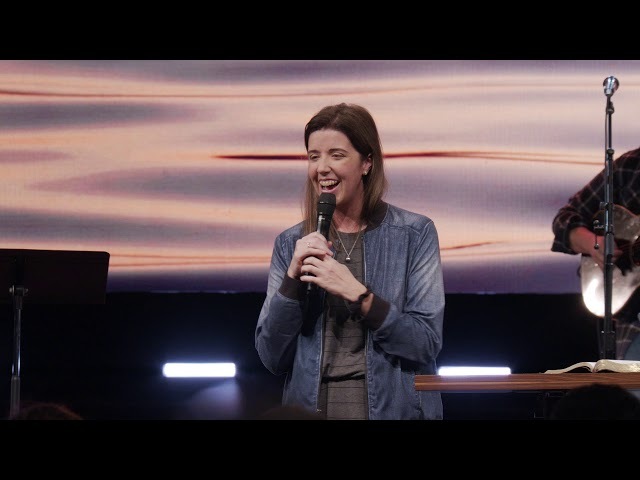 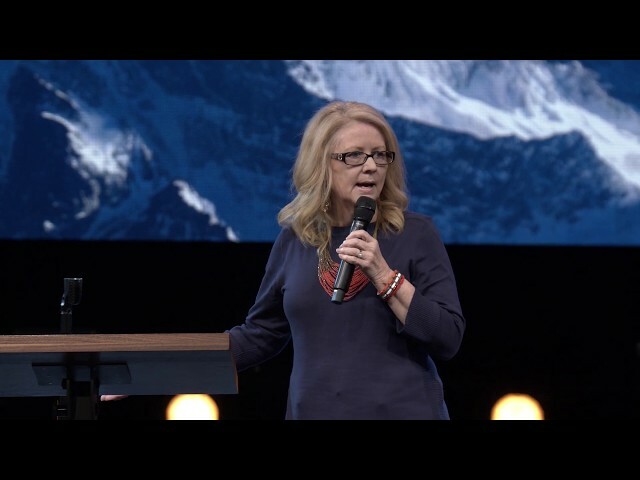 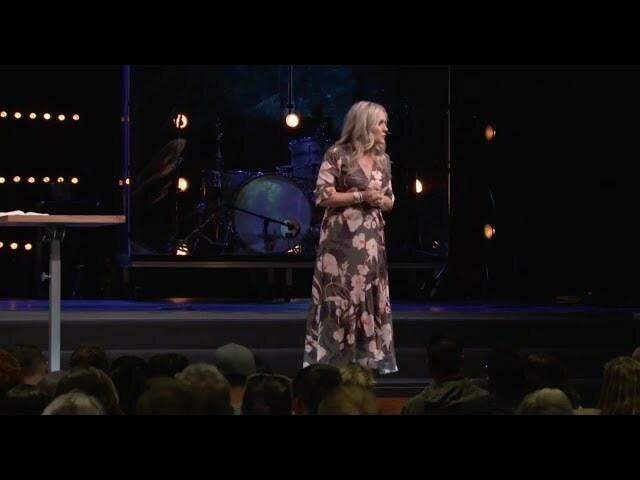 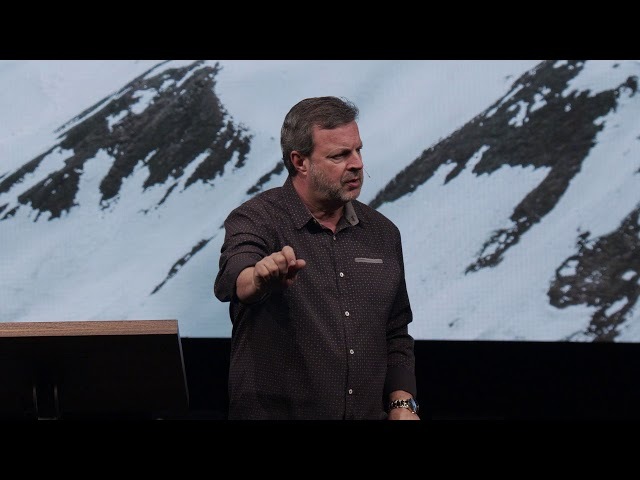 Part of Bill Johnson’s sermon Rewards And Motives at Bethel church in Redding, California. 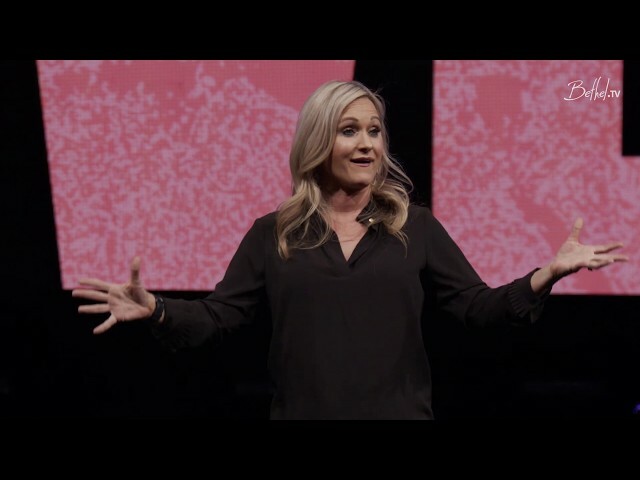 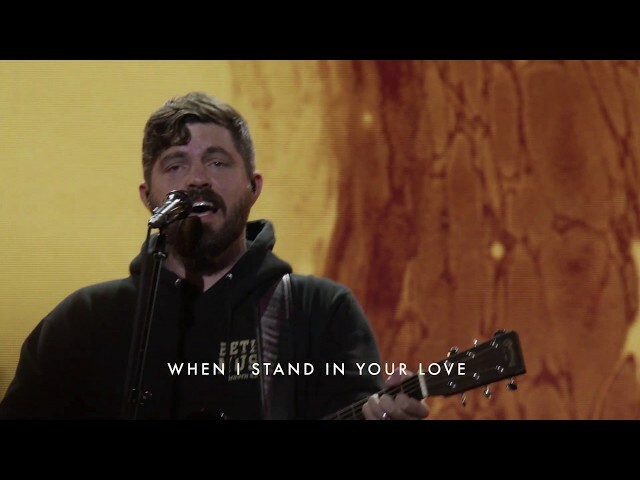 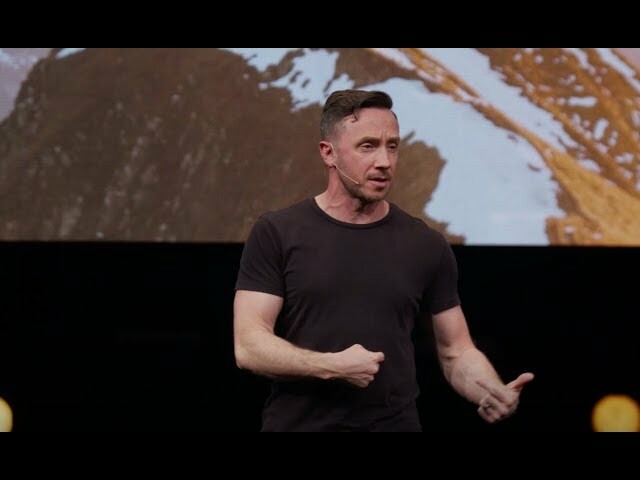 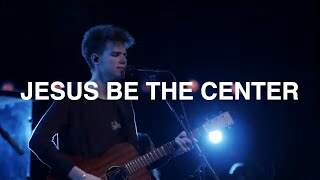 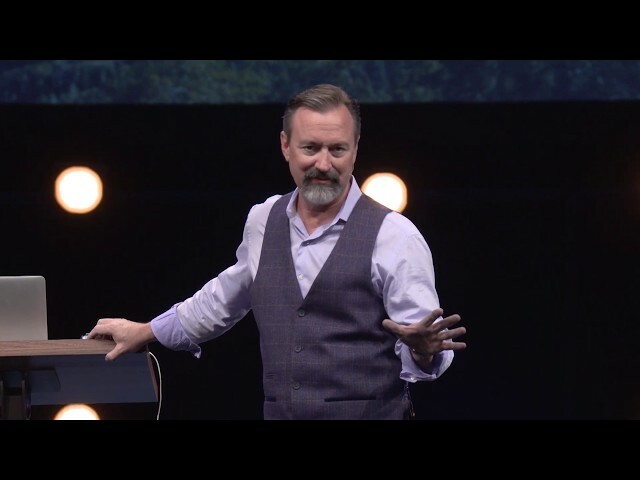 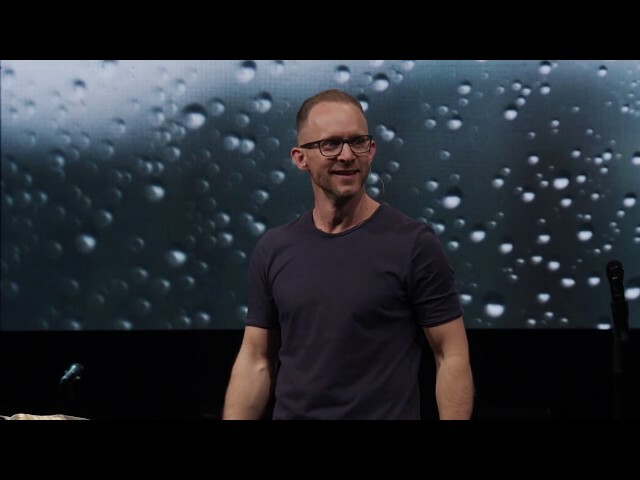 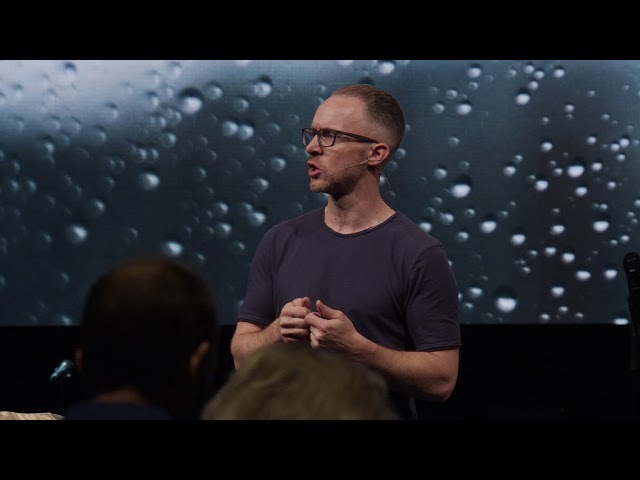 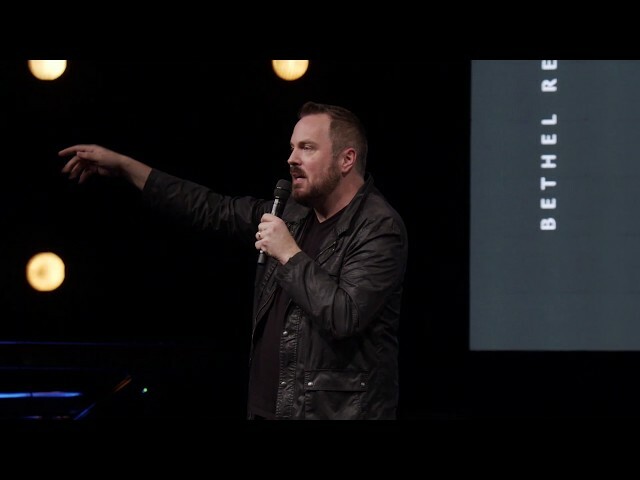 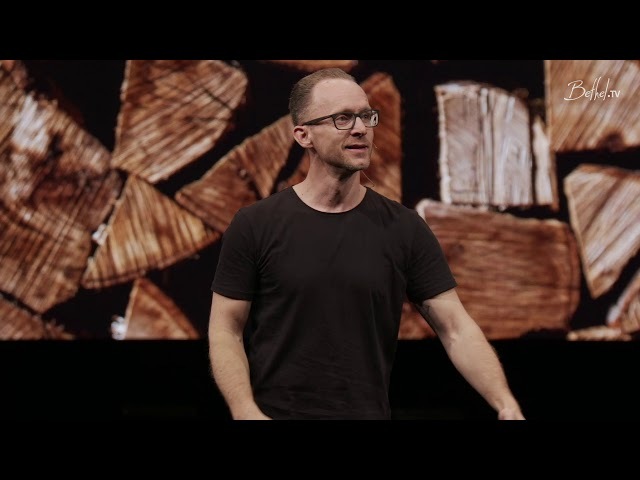 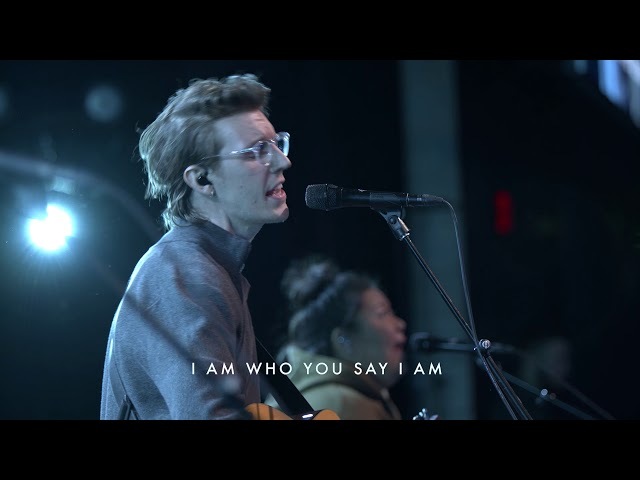 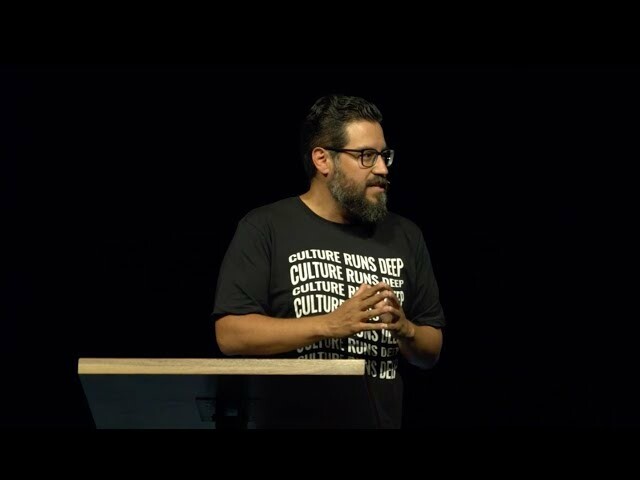 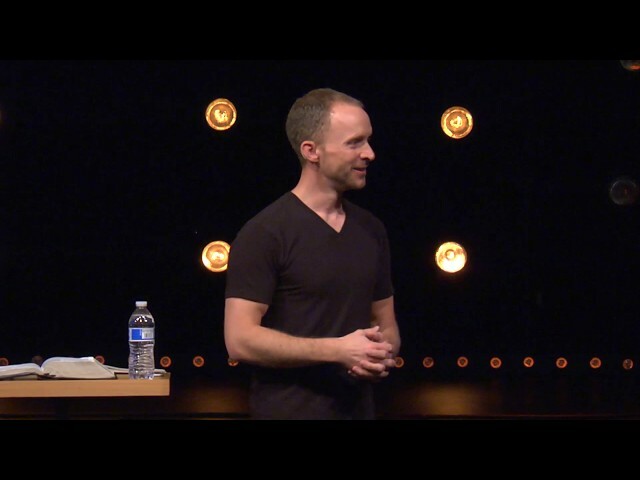 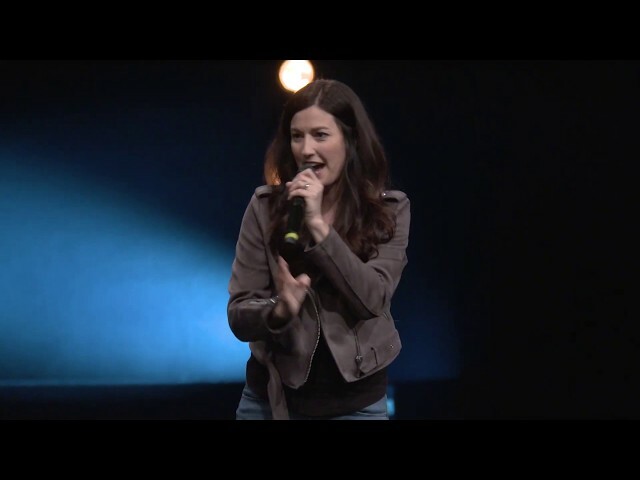 Bethel.TV exists to export what is happening at Bethel church to the world. 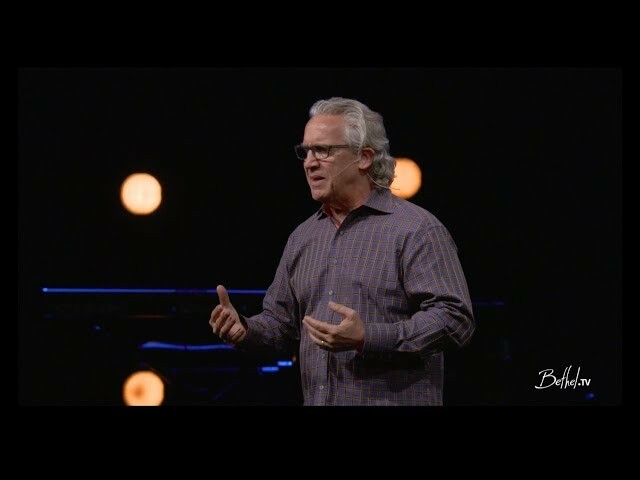 We fuel revival by empowering people to experience an authentic relationship with God wherever they are. 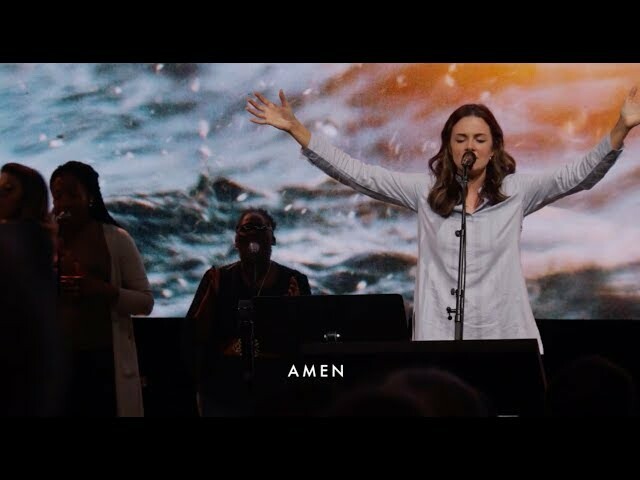 Through sermons, worship, conferences, classes, and over a decade of resources, we aim to translate the culture of heaven into daily life.